So, your mutt keeps eating thru bags of snacks like they were…. well. Snacks. 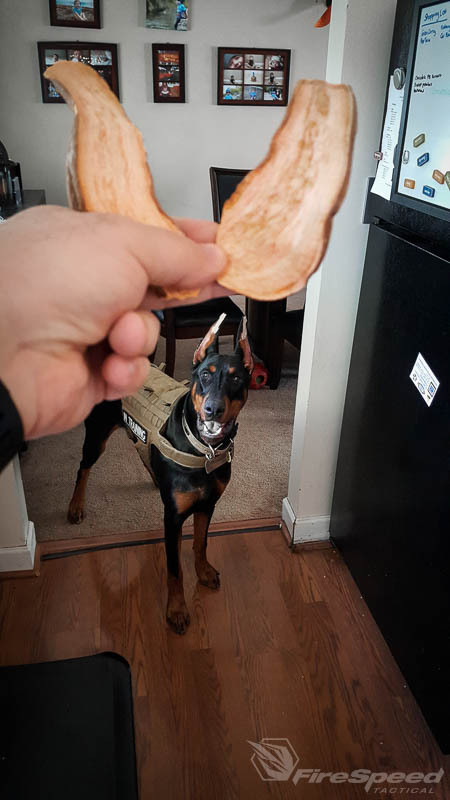 Here’s a cost effective way to whip up some snacks for your pup while being healthy, fun and crunchy for them to toss, and tear up. My local Mariano’s has each pound of sweet potatoes at 65 cents. ….I forgot where I was going with this. oh. 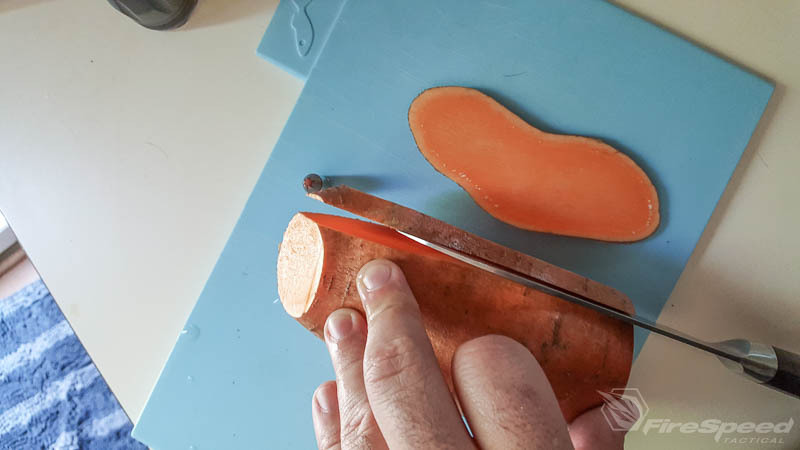 4 Sweet Potatoes, try to get them uniform in shape so they are easier to cut into slices. Dehydrator with at least four trays. 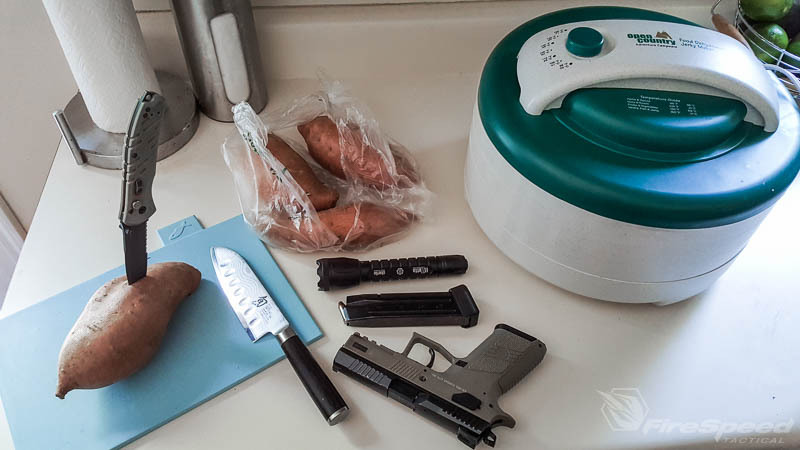 Figure each Sweet Potato needs 1x tray. Start by slicing off the ends. This will make it easier to slice. Rinse/wash them right after. You can dry them if they are slippery to handle. Cut them on their longest side. About 1x 9mm wide is best. 1/4″ wide is also acceptable. 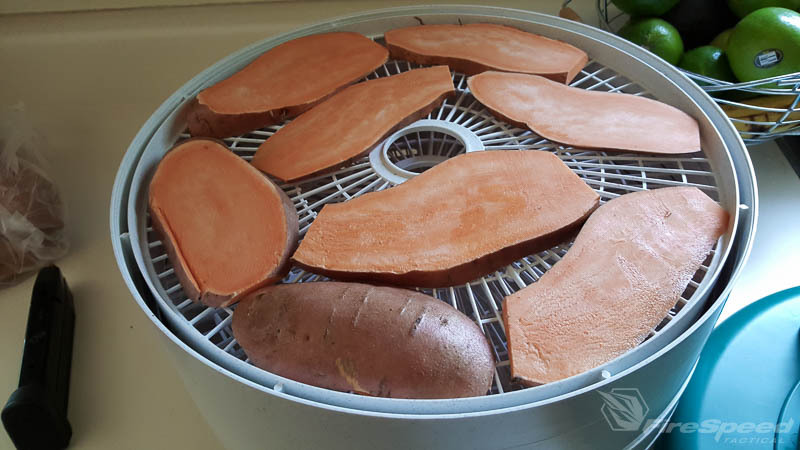 Set your dehydrator to the highest setting. 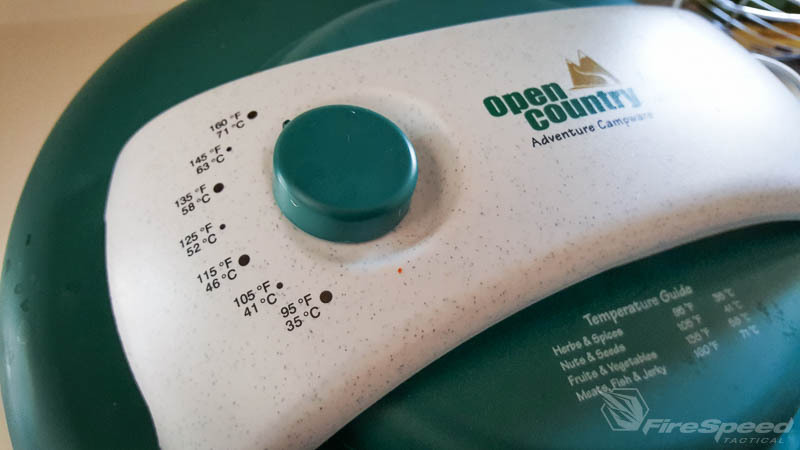 Mine went up to 160f. I typically run them for about 18hours. 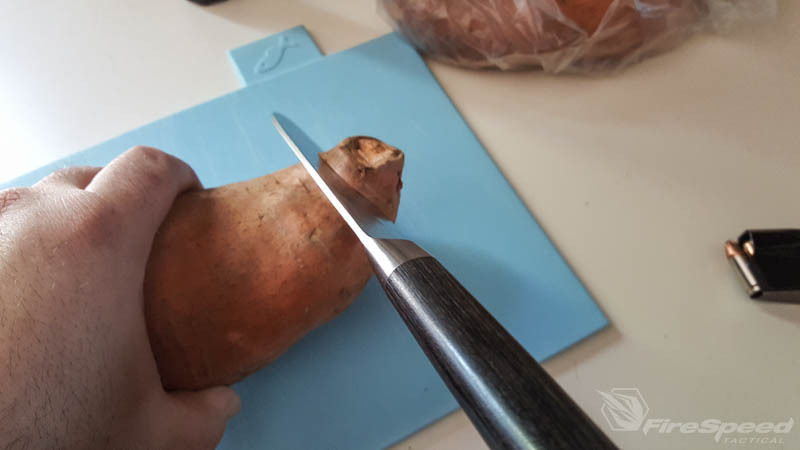 If I made any really thin sliced pieces I will pull them out after about 8-10 hours. If your pup is picky or not used to veggies, you can drop some bacon in the bag thats been crumbled up to “infuse” the pieces. 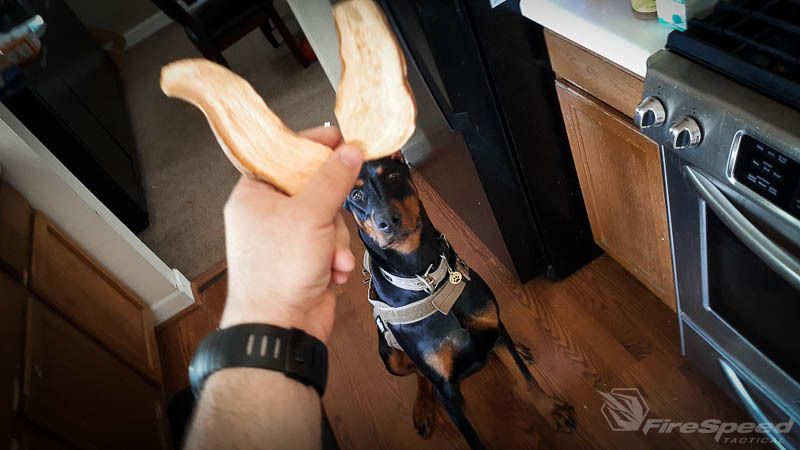 It’s been 18 hours, It’s Dobie Ear Tater Time!